It really shouldn’t be that hard. 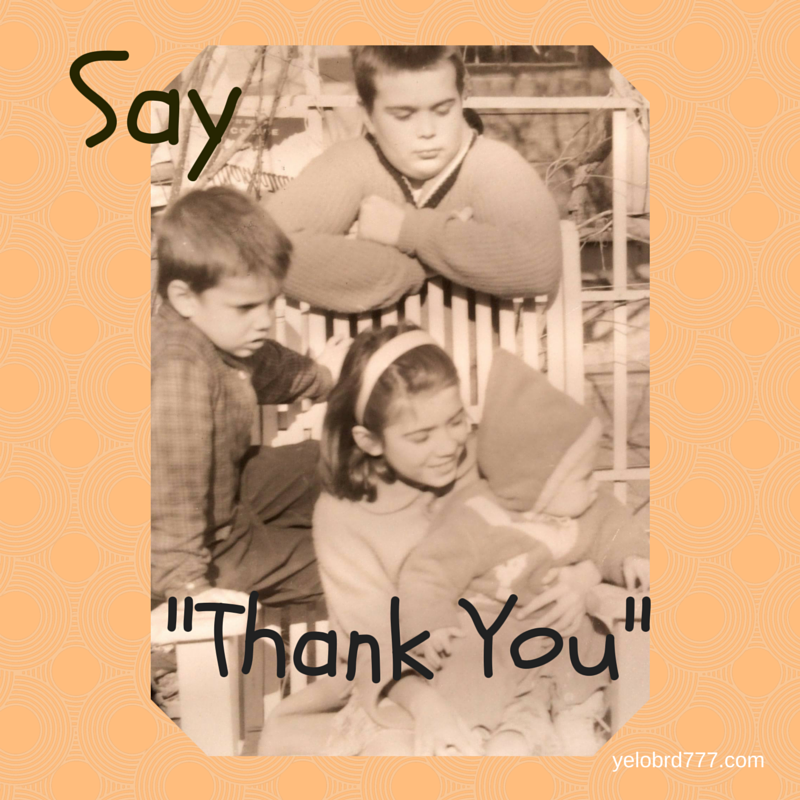 Teaching a child to say “please” and “thank you”. But evidently it is a bit difficult for some parents. Or they were not taught to do it themselves. Well, it is time to pick up that teaching practice again……. The last ten years I was in a classroom I would give my students something, or help them with an issue. Most of the time I had to say “what do you say?” to prompt the “thank you”. 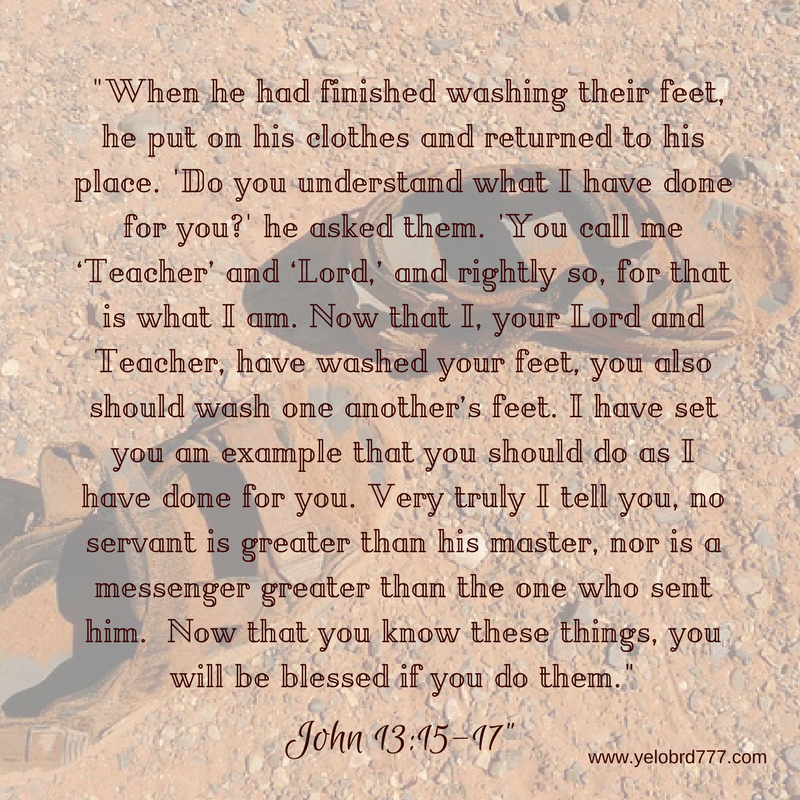 Anytime a student would respond voluntarily with a “please” or “thank you” I would compliment them with “what nice manners you have” and they would make sure and say it again to receive my praise. Children love to receive acceptance and praise from adults. Many times they will do whatever it takes to get attention…good or bad. So I say let’s make it good and teach them manners. In fact, at the risk of sounding like a very old woman…some adults need a course as well! I have written about the “respect” issue, and this comes right back to that very issue. Often around ill mannered adults I find myself being a little bit “over the top” when using manners…hoping to drop somewhat of a hint. It lands on deaf ears. 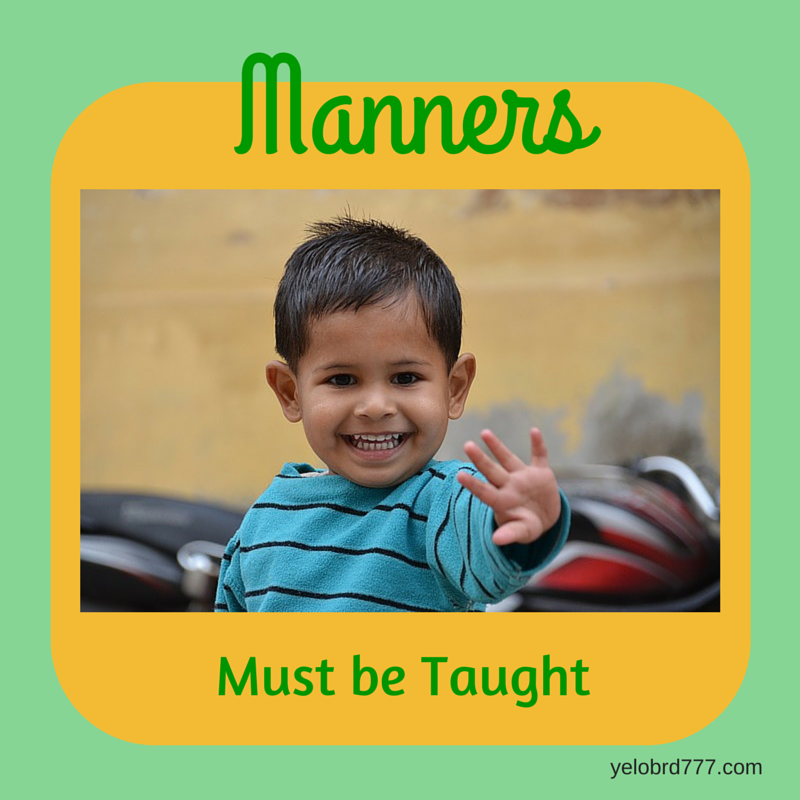 But we owe our children this….to teach them manners. 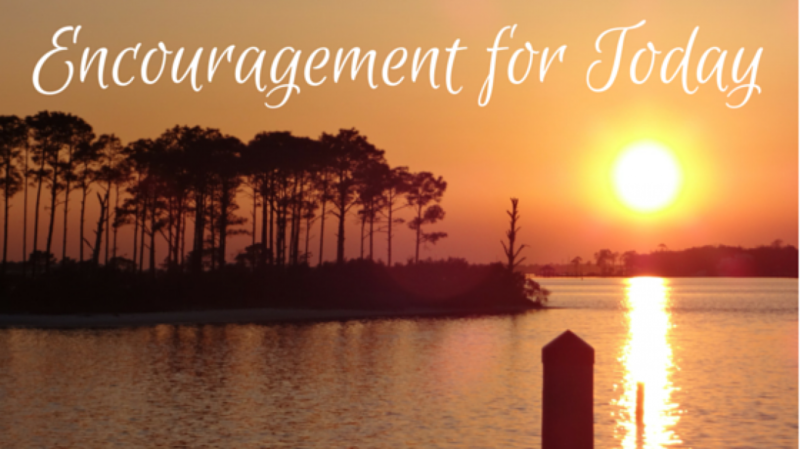 It should not be left to the teachers in their lives…although teachers now seem to have to teach many of the things parents need to be teaching. But that is another blog post. And don’t even get me started on thank you notes! I will get off my soapbox now. GULP. And hear me say that I am not talking about all parents of course. 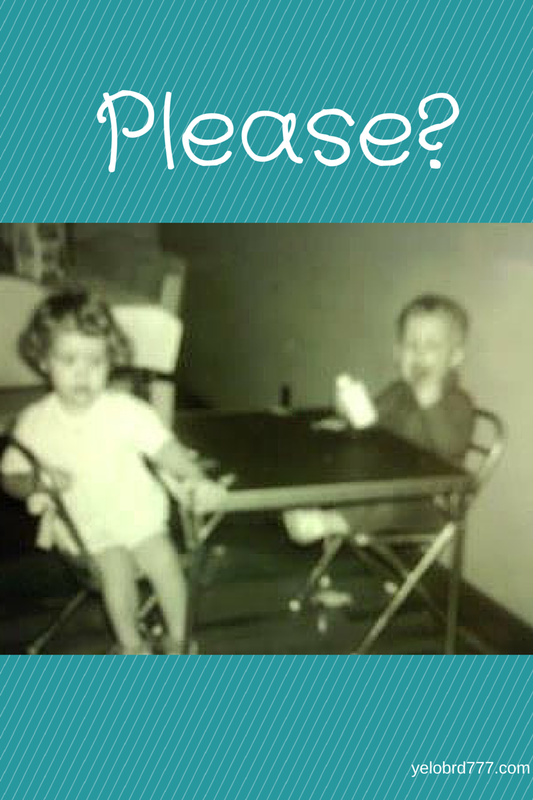 But PLEASE teach your children and little ones manners…and any adults you might come across…. 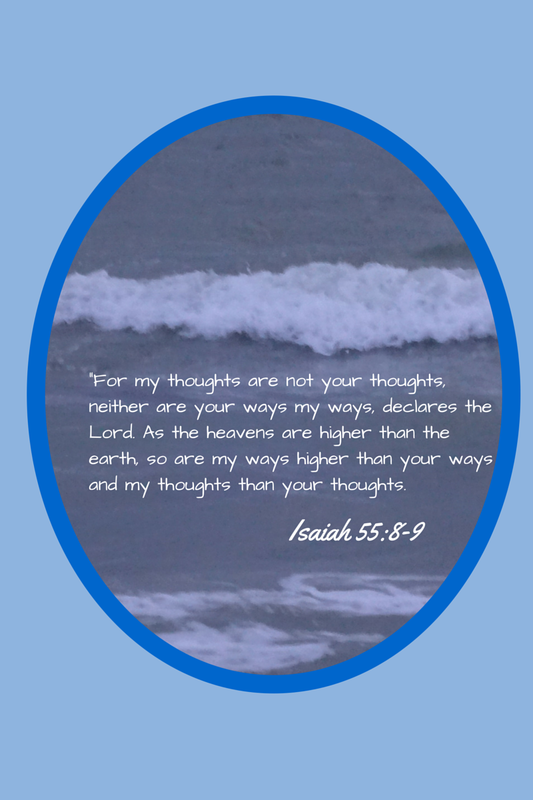 Categories: advice for parents, children growing up, encouragement for mom, mom of toddlers, motherhood, new moms, Parenting, Uncategorized | Tags: advice for moms, behavior in children, christian encouragement for moms, homeschooling mom, Manners, raising children, Teaching Manners | Permalink.